News, views, tips & tools to help you succeed in law school. 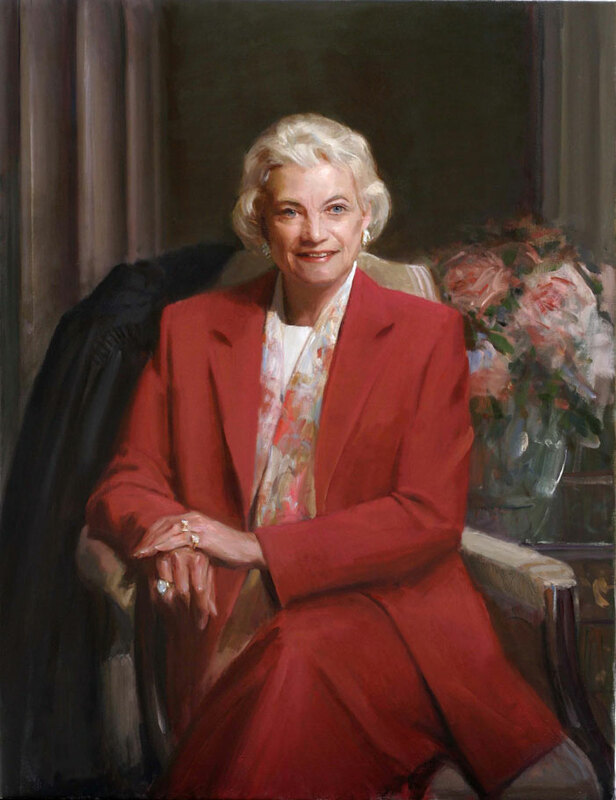 Sandra Day O’Connor: Her Life and Legacy. Sandra Day O’Connor will always be known as the first woman to serve on the Supreme Court of the United States but her impact did not start when she was sworn in as a Justice on September 25, 1981 and it did not end when she retired from the Court in 2006. The new guide recounts Sandra Day O’Connor’s life, works by and about her, court opinions, tributes, honors, and more. The objective of the new guide is to paint a portrait of the life of an extraordinary woman and her remarkable legacy. This entry was posted in Uncategorized on October 8, 2018 by Leslie Pardo. West Academic has a new video course for first year law students. The 1L of a Ride video course is by Andrew McClurg, a professor at the University of Memphis School of Law. He wrote the law school prep book, 1L of a Ride on which this course is based. New! 1L of a Ride Video Course – a candid, comprehensive road map to both academic and emotional success in law school’s crucial first year. You may also want to take a look at these digital books from West Academic. Critical Reading for Success– presents critical reading strategies in a systematic sequence so you can become an effective reader in both law school and in practice. Get a Running Start– covers all the major concepts taught in each of the courses most commonly offered in the first year of law school. A Short and Happy Guide® to Being a Law Student– learn how to be your best in and out of class, how to prepare for exams, how to cope with stress, and how to create value in everything you do. This entry was posted in Uncategorized on October 2, 2018 by Leslie Pardo.